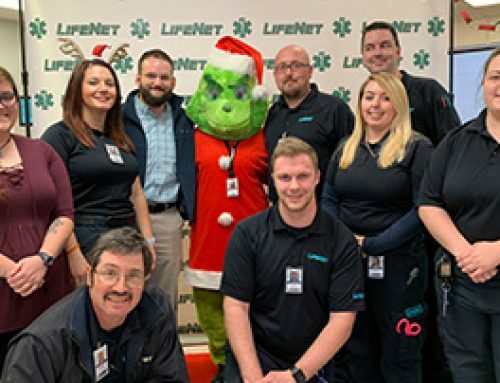 Flight crews and pilots with the LifeNet Air 2 base in Hot Springs, Arkansas, recently completed their 1500th patient flight since the base first opened in November of 2013. The milestone flight happened when the air medical service was dispatched from its base at the Hot Springs Airport on Friday, March 22nd to fly a patient from Malvern to Little Rock. “The primary reason we brought the helicopter to Hot Springs was to improve access to care for victims of traumatic injuries and critical illnesses who needed fast access to medical treatments not available in our service areas. We brought in an experienced medical flight crew, most of whom are still with us today. 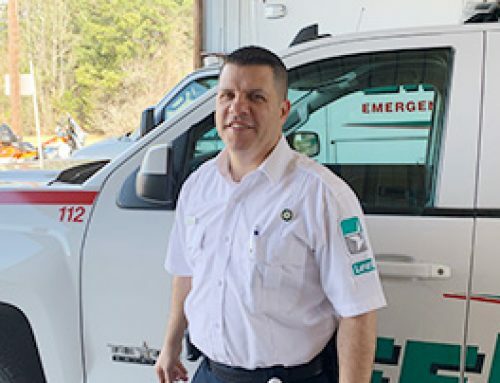 This milestone is a testament to their dedication to the program,” said Jason Gartner, general manager of LifeNet EMS in Hot Springs. The LifeNet Air 2 medical helicopter is operated through a partnership with Air Methods, the leading air medical service provider. 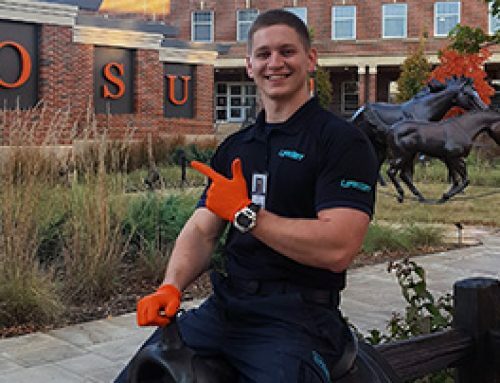 The team services the Hot Springs, Arkansas region as an extension of medical transportation provided by LifeNet, Inc. Air Methods owns and operates the helicopter and staffs the pilots, while LifeNet provides the medical crew for the helicopter. “LifeNet has had a longstanding relationship with Air Methods. When we brought the first air medical helicopter to Arkansas in 1983, it was through a partnership with them in our Texarakna Division. When we realized our Hot Springs Division would benefit from having a medical helicopter in 2013, it only made sense to do it through a partnership with them, too,” said Gartner. Safety is paramount to everything in medical aviation, and LifeNet has an impeccable safety record. The LifeNet Air 2 medical helicopter has an impeccable safety record and follows Federal Aviation Administration’s and Air Methods protocols for safety. Air Methods was the first air medical operation in the nation to reach the highest level (Level 4) of the FAA’s voluntary Safety Management System (SMS) program. While the LifeNet Air 2 medical crews and the AirMethods pilots are proud of their safety record and being able to serve patients when they are needed, they also recognize the 1500 flights would not have happened without ground support from a group of dedicated first responders. 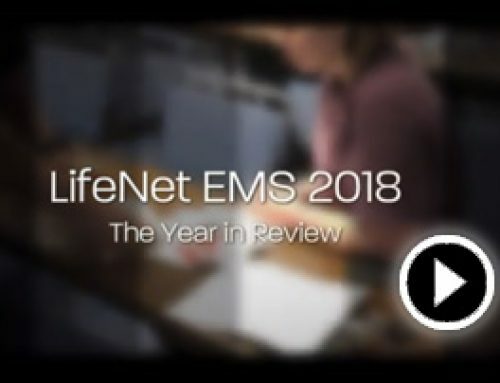 The LifeNet Air 2 medical helicopter is staffed by a pilot, a flight nurse, and a flight paramedic, who respond to emergency calls or provide transportation between medical facilities for critically ill or injured patients. 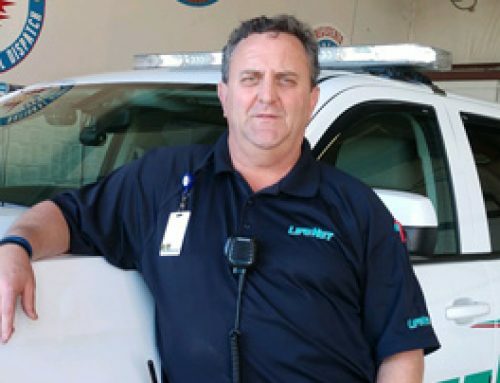 LifeNet Air currently operates two bases in Arkansas.